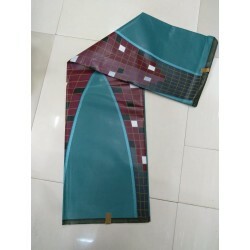 This checked material is a good material for those who want to school, house help uniforms or even the checked aprons.You can find them in different colors too. 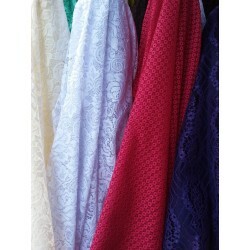 The fabric is 100 % Polyester.Weight: Very Light.This lace fabric is appropriate for overlays on skirts, dresses or blouses, feminine apparel accents and even for special occasion accents. 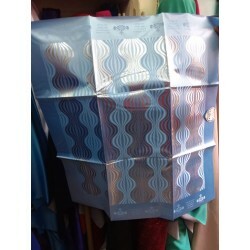 The material is 49% Polyester / 49% Viscose / 2% Elastan. 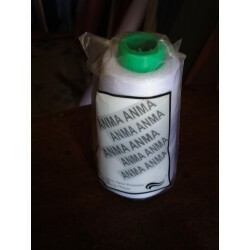 Perfect for making dresses, skirts, tops, e.t.c.. Mashine wash or hand wash. 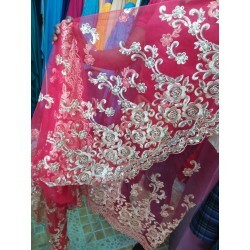 This Lace Fabric has High Quality Embroidery and Rhinestones. Hand wash in cold water. Do not bleach. 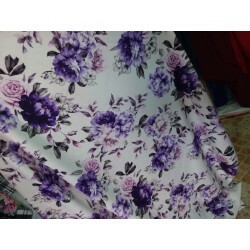 Lay flat to dry.Material:100% Polyester, Embroidered, Eco-Friendly, Soft,Very delicate and beautiful , is perfect for Fashion Apparel,Wedding, Party and etc.This print material for sewing dresses. 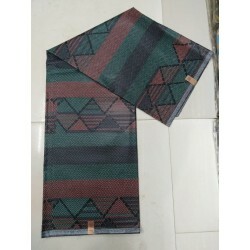 This kikois/ Masai shuka are very good quality and you can get them in different colors too. They are 2M wide. 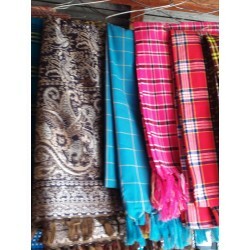 The material is called Tie and Die or Batik. It is cotton. Used for making clothing for both genders. Come in different colours. 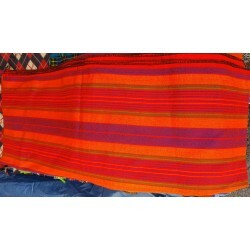 Maasai Shuka made from cotton. 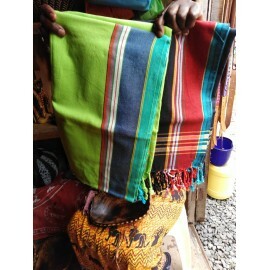 The Shuka can be used for clothing, room decor or blanket. The leso is Easy to Iron and dry. 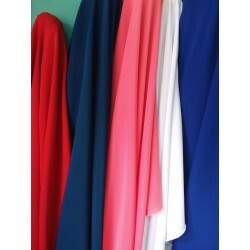 Can be used as a beach cover up, scarf, light pool towel or as a home decoration. Also used to make clothing for both men and women. Supersoft, takes up less room in the linen closet and its great for travel. The Leso is Easy to Iron, Easy to dry. 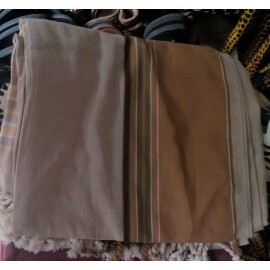 Can be used as a beach cover up or scarf. Or use as a light pool towel or as a home decoration. Also used to make clothing for both Men and Women. Supersoft, takes up much less room in the linen closet, great for travel. 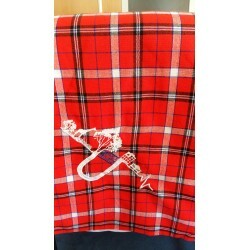 Maasai sheet has a variety of uses so get one for yourself. This beautiful Traditional Headpiece puts finishing touches to your attire. Used for special occasions to match whatever outfit or accessory you have on. 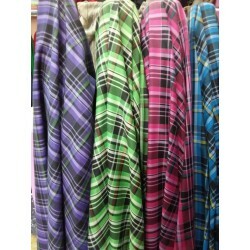 Or you can get two of it for your shoulder or waist Material: 100% Polyester. 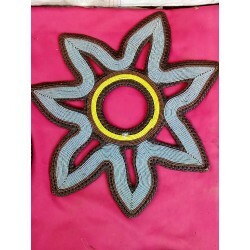 Kikoi, though commonly known as kikoy is a traditional hand-woven fabric commonly worn by the coastal communities of Kenya and also by other communities in East Africa. Having been made of pure cotton, the kikoy is very comfortable to the skin hence can be worn by both men and women, of all ages. 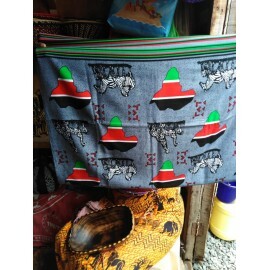 The material is referred to as Kitenge or Vitenge as it originates from the African countries.The material is 100%cotton and comes in different colours. 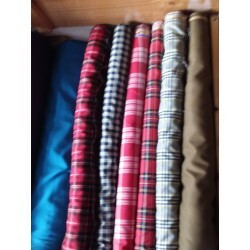 Measurements is 6 yards or 5.5 meters.Can be used to make clothing for both genders. The Fabric is 100%Cotton. comes in different colours and patterns. 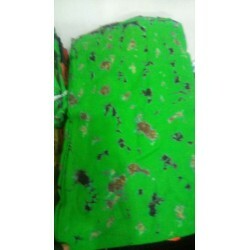 Have multiple uses;for making dresses,shirts,shorts,trousers and tops.It is an African Fabric.